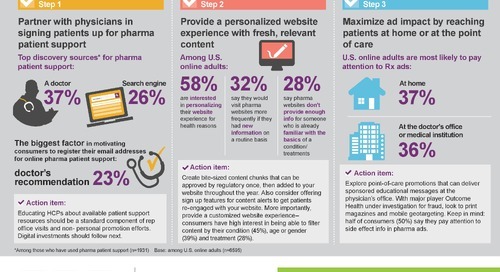 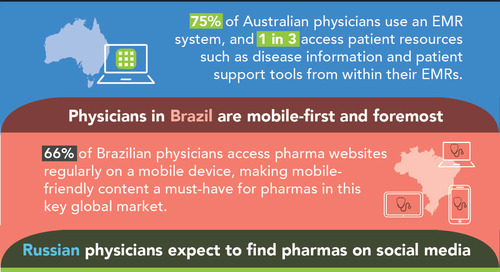 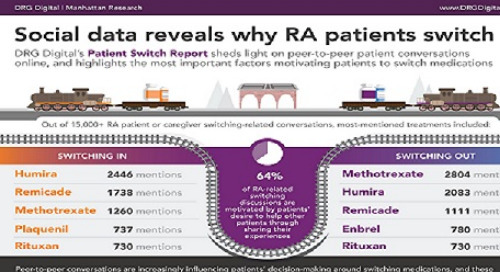 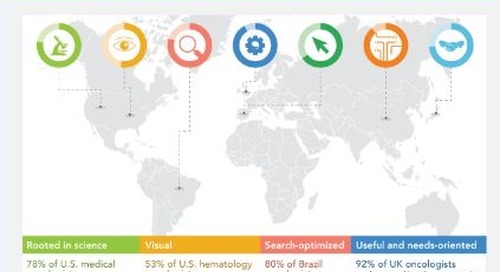 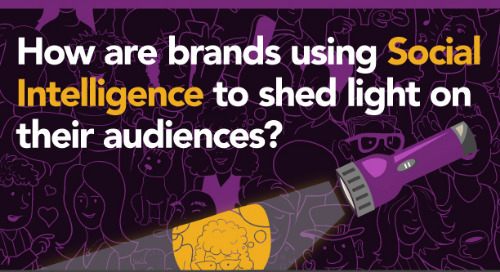 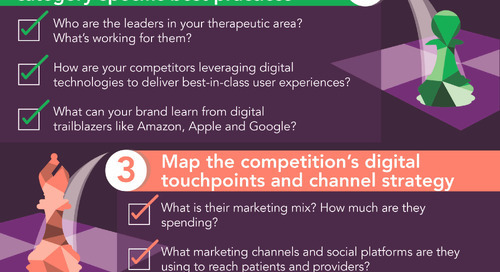 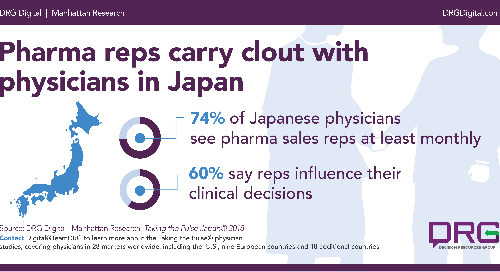 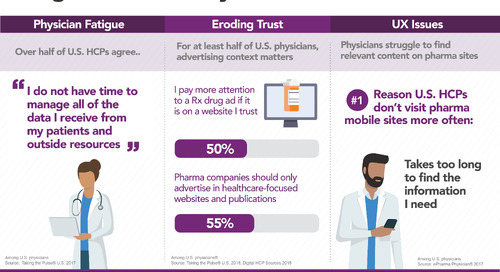 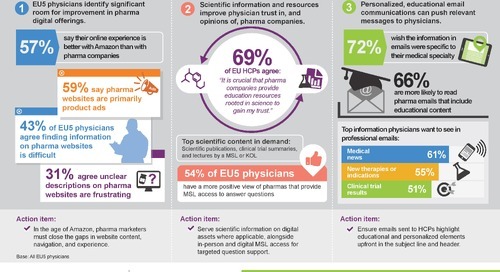 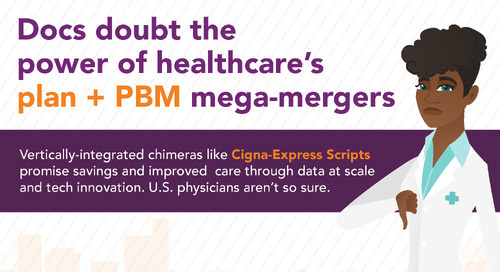 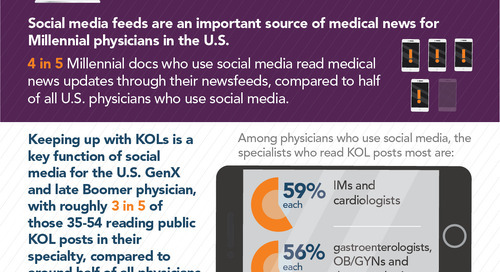 Home » Infographics » Infographic: How can pharma marketers engage EU5 physicians via congresses? 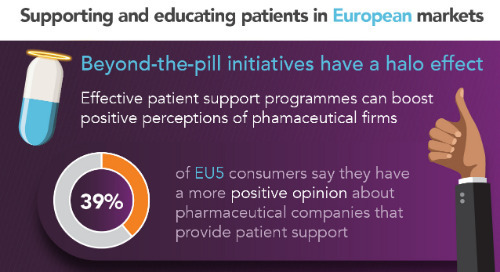 Italy – include educational and patient resources in congresses from pharma. 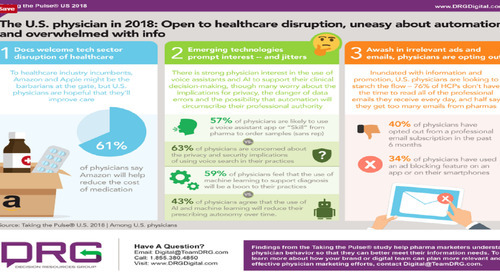 While demand for clinical trial info is notably low (25%), Italy HCPs report above-average interest in info about new technologies, disease information, and patient assistance. 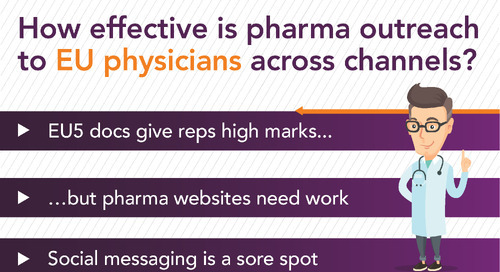 Spain – promote congresses through pharma push and pull channels. 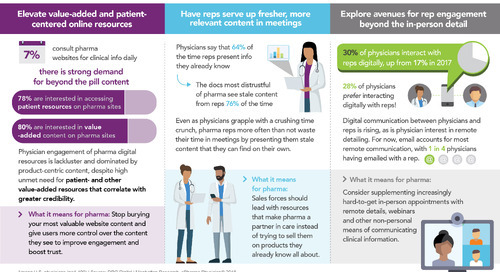 Spain is the top EU5 market in terms of HCP demand for congress information on pharma websites, and pharma sales reps drive multichannel impact by making one-third of HCPs more likely to register or attend a congress after discussing it in a meeting. 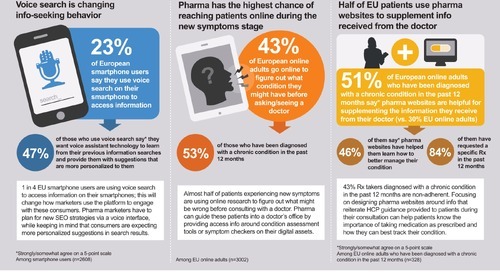 UK – pharma-sponsored congresses should focus on product info. 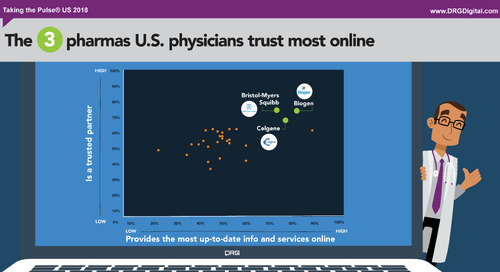 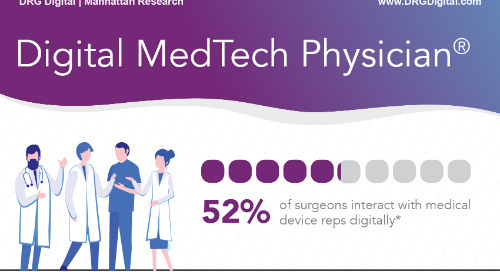 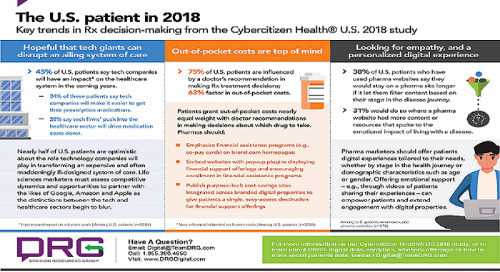 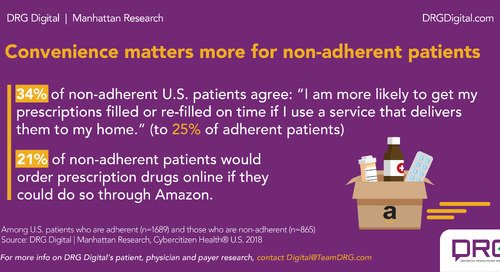 Around two-thirds of HCPs are interested in discussing prescribing guidelines, info on new products, and clinical trial data, demand is much lower for educational and patient content like adherence services (28%), patient assistance (27%), and KOL presentations (14%). 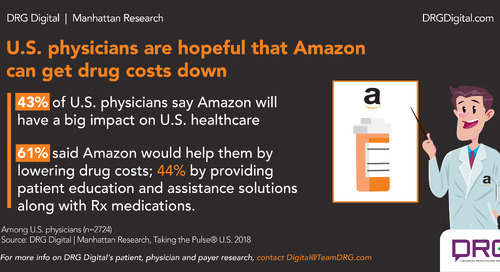 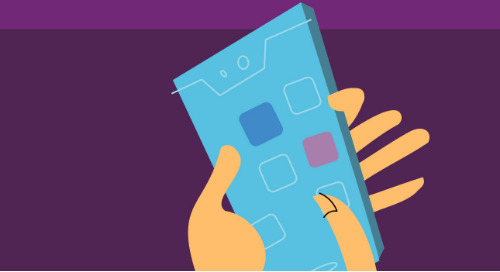 Learn more about our Taking the Pulse® study, covering EU5 as well as the Nordics, Latin America, Middle East/Africa, Asia-Pac, the United States and Canada.